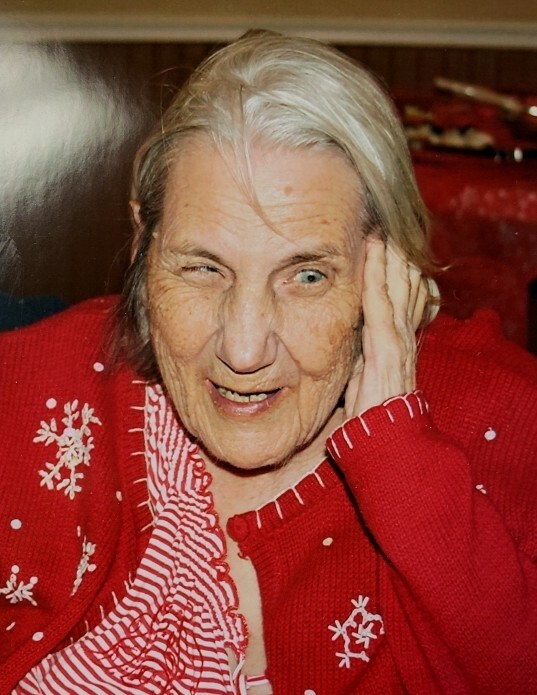 Dorothy Jean Dove, age 86, of Kendallville, died January 23, 2019 at Kendallville Manor Healthcare Center. Mrs. Dove was born in Steuben County, Indiana on April 6, 1932 to the late Harry and Arlene (McClish) Dove. She was a nurse’s aide at local nursing homes. There are no surviving family members other than her "family" at the Northeastern Center in Kendallville. Memorial services will take place at a later date.